The allium is an eye-catcher in every bed: Many little blossoms in bright colors agglomerate on a strong peduncle to a big round florescence, which reminds of an exploding firework. The allium is an undemanding plant that gorgeously flourishes with the right fostering. You will learn in the instructions which kinds of the allium there are and how they are optimally fostered. To the type allium belong next to the popular food plants and spices also multiple attractive ornamental plants, which elate with their imposing ball-shaped florescence. These mostly consist of many little star-shaped blossoms that can be colored white, yellow, magenta or blue for instance. 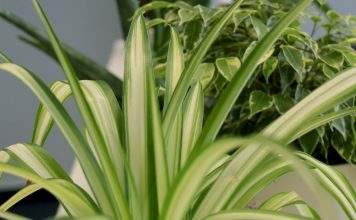 The plants have a short growing season and are comparably easy to care about. Under good conditions they grow rapidly. The fostering instructions show how the allium is optimally fostered and which special demands the different kinds make on the gardener. The allium is closely related to garlic, bunching onions, chive and wild garlic. Many kinds exude a similar spicy smell, if the peduncles are injured. In the wild form the onion family has its origin mostly in Asia, but it spread up to Europe and North Africa in the course of the centuries. The cultivated allium decorates today many beds especially in Central Europe. The allium grows in the bed, pot or bucket. Under good conditions it already grows up to a beautiful plant with little fostering. The allium can bear a lot of sun and it especially grows well and exuberantly in sunny to very sunny locations. The allium grows best in eutrophic, loose substratum that is permeable to water. In its wild form the allium grows in soils of mixed forests that are rich in humus – the better the soil in the bed or bucket copies this soil in nature, the better the plant develops and the faster it reproduces itself. The hardy allium should be planted in fall, at best during September and November, since it is a cold-germination plant. The plant sprouts at low temperatures and blossoms in the following spring. Non-hardy kinds are planted not before spring. 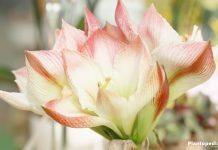 Kinds with a bigger florescence should be planted in intervals of 25 to 40 centimeters, so that the allium can flower out without any problems. Smaller kinds can be planted respectively in smaller intervals. The allium only has to be watered moderately, since it originates from a rather dry area. Moist soil and dammed-up water should be avoided at any time. That is why water-permeable substratum is important. Also in the pot or bucket, excess water has to have the possibility to drain off easily. The allium needs the most water during spring. 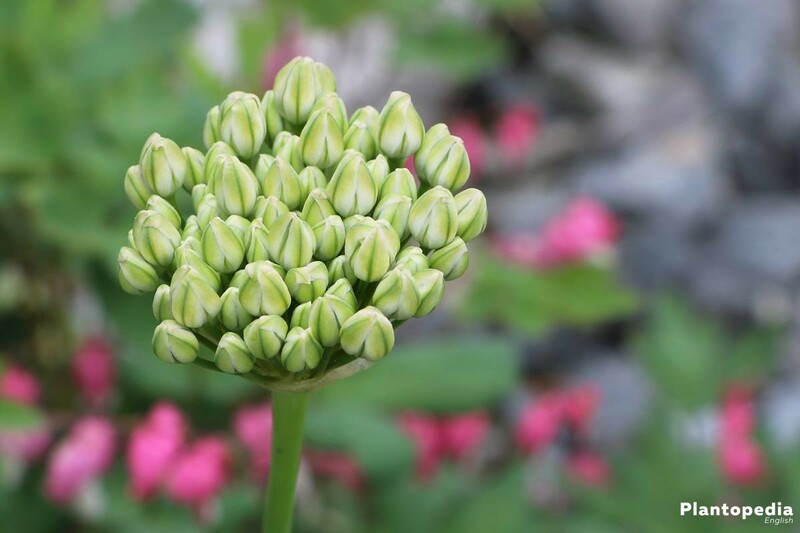 The allium needs a lot of plant nutrients from spring on up to the blooming period. Because of that it should be fertilized for the first time as soon as the winter is over. Organic compound fertilizer, which is raked into the soil, is especially good to use for this. 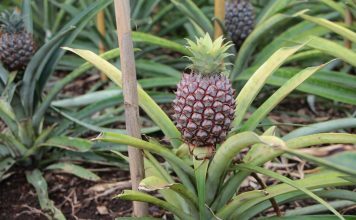 The plant should be supplied with a handful of fertilizer in regular intervals. Alternatively, the soil, in which the allium is growing, can be mixed with compost. The growing plant should not be cut in any case. 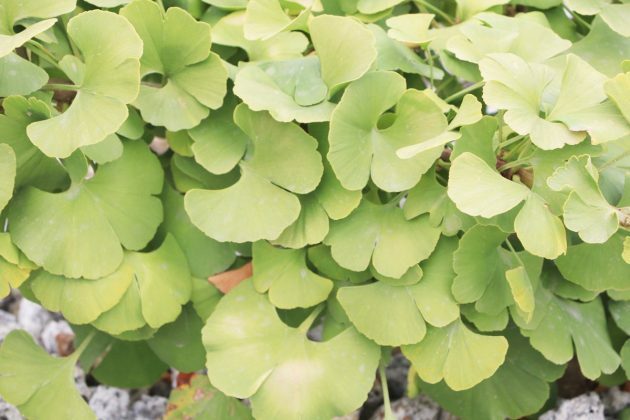 Some kinds tend to let their leaves begin to become yellow already before the blooming period. Despite that these leaves cannot be removed. If that is bothering you, you can plant between the high-growing allium some flat, ground covering plants. That way the withered leaves of the allium are covered. Also the withered leaves cannot be cut off immediately. The allium transports nutrients from the blossom in the onion, where they are stored. The removal of the withered leaves would interrupt this important process. Since the dry florescence often still looks attractive, that should not be a problem. Only if all visible parts of the plant are withered, they can be removed carefully. Pest plants withdraw important nutrients from the soil, which the allium needs. Therefore you should weed regularly. The onions of the hardy kinds can stay outside in the bed or pot during the winter. It makes sense to cover them with some brushwood in order to protect them from rain or snow. That way excessive moisture and the resultant rotting are avoided. Non-hardy allium should be taken out of the soil before the first frost and should be stored inside in a cool and dry place. Allium, which grows in a smaller pot, should be moved to protected place for the winter. In the beginning of spring the onions can be planted and the pots can be put outside again. The allium produces capsules, in which ball-shaped, black seeds ripen. After the blooming period these capsules burst open, so that the seeds fall on the soil. In this way the allium reproduces itself uncontrollably. Anybody who wants to avoid that needs to simply cut off the capsules before the ripeness. In this case however the seeds cannot be used for rearing anymore. Anybody who wants to reproduce his/her allium, should do this with small bulblets. These are produced on the edge of the mother onion and can be removed carefully. For this you need to dig out the mother onion at first. The small bulblets are then planted separately in order to them space for development. It mostly takes two to three years until the young plant flowers for the first time. Since the allium is very resistant, it almost only gets attacked by pests if it is fostered poorly. The plant is particularly sensitive to excessive water, since the onions begin to rot. A weakened allium is attractive for typical pests like aphids and snails. 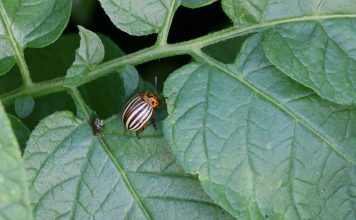 These little insects, which are visible with the bare eye and become noticeable through honeydew, should be removed as fast as possible. For this a soap solution out of water and a tablespoon of curd soap is suitable. The attacked plant is sprayed with this thoroughly. The treatment should be repeated several times in the interval of a few days until all aphids disappeared. Snails can be removed by hand as a start. If they come back despite a better fostering, then a pesticide will help. 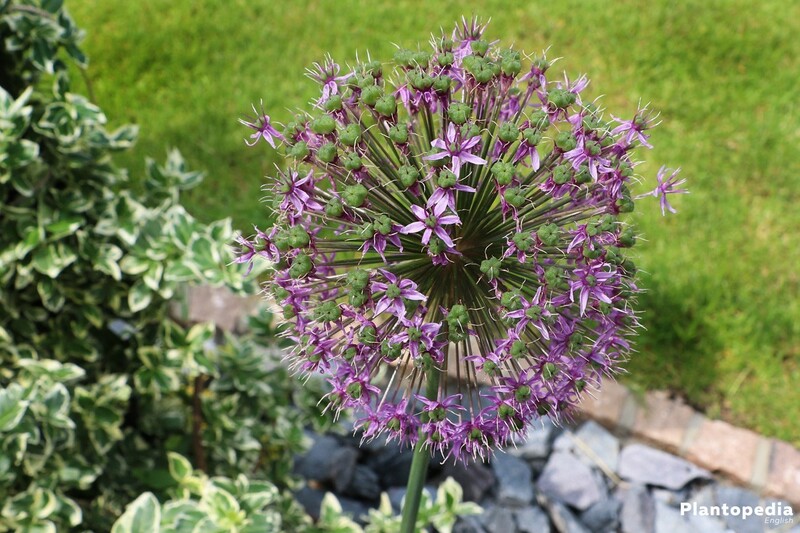 The allium globemaster shows off with particularly big florescence. They reach a diameter of 20 to 25 centimeters and grow on peduncles that can become up to 100 centimeters high. The decorative plant blossoms from June until July in an intensive, dark violet. The allium globemaster is hardy. 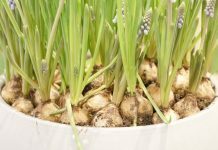 The allium ambassador can become even bigger than the allium globemaster: It reaches a height of up to 130 centimeters and has thick florescence with a diameter of approximately 20 centimeters. 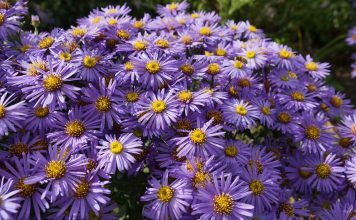 The flowers are crowded closely and they are colored in a bright violet. In contrast to many other kinds the leaves of the hardy allium ambassador wither only at a later date of the blooming period, which lasts from May until June. The allium giganteum can grow up to a height of 150 centimeters, which is why this extremely popular kind has the nickname giant allium. 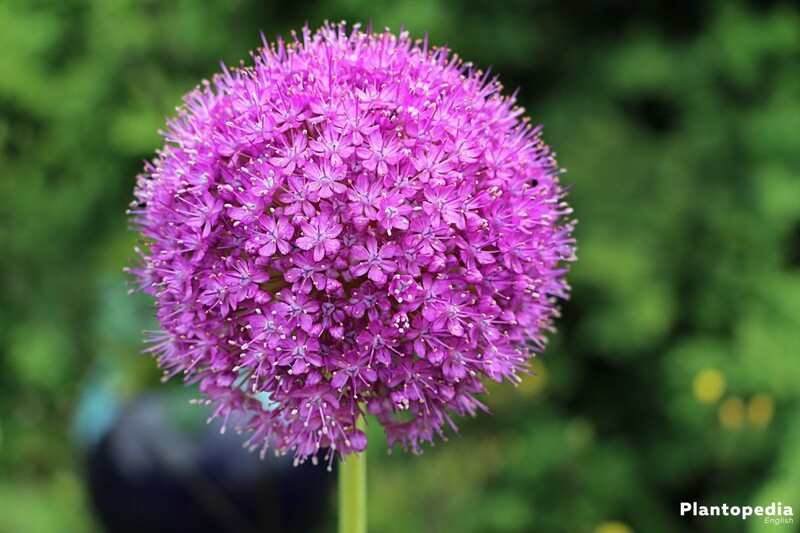 The pink-colored florescence of this hardy kind of allium has a diameter of about 20 centimeters. The blooming period lasts from May until July; prior to this the leaves wither completely. 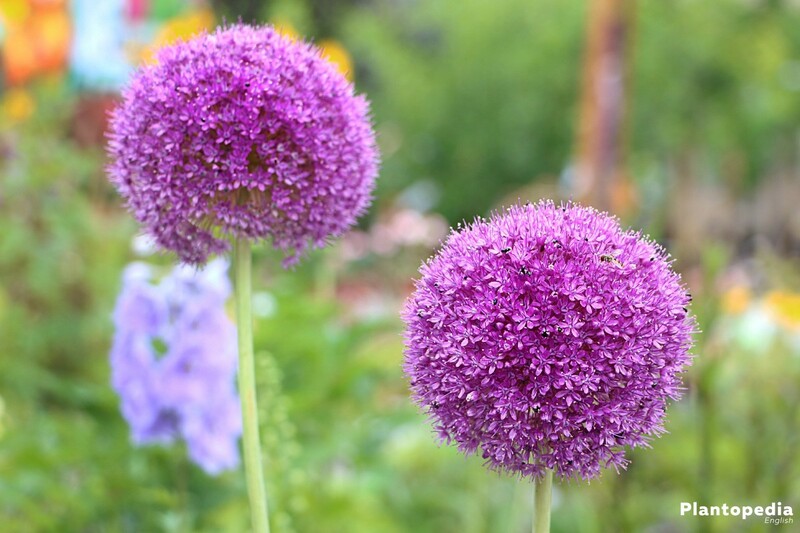 Every year in May the allium aflatunense, which is also called Purple Sensation or Persian Flowering Onion, unfold its full glory and blossoms in an intensive purple color. 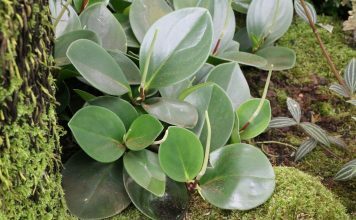 The ball-shaped florescence reaches a diameter of 10 to 12 centimeters, while the hardy plant grows up to 90 centimeters high. It flowers between May and June. The allium triquetrum not only distinguishes itself visually from other kinds of allium but also in matters of fostering. 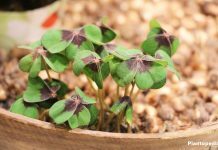 It grows best in a semi-shady to shady place, which is kept moist and fresh. Because of its three-sided peduncles, which carry bell-shaped white flowers, the allium triquetrum has the nickname three-cornered leek. It does not produce a big florescence, instead only single flowers bloom on every plant in May. The appearance of the hardy allium triquetrum reminds of its relative, the snowdrop. It reaches a height of about 30 centimeters. With its slim, star-like arranged petals, which shine in a bright metallic violet, the Star of Persia forms a gentle, airy florescence. This can reach a diameter of up to 30 centimeters. The individual flowers, which bloom from June until July, are not so closely crowded like it is the case with other kinds. 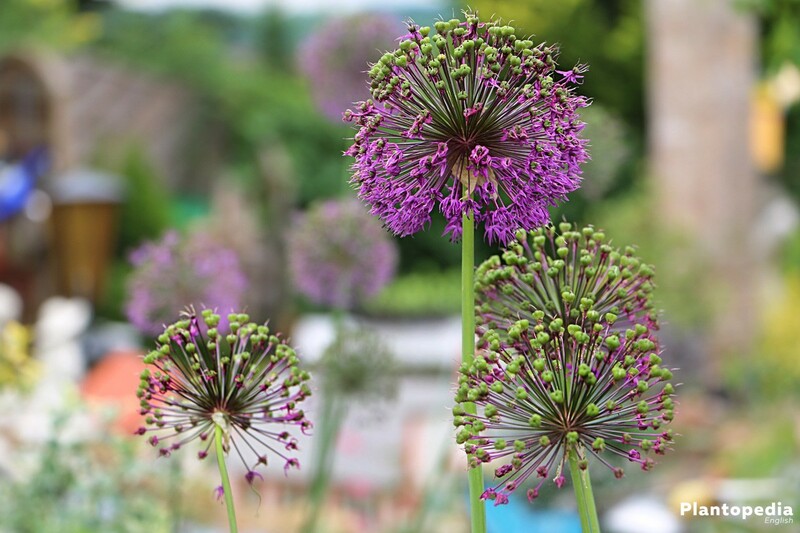 Overall the allium christophii reaches a height of up to 50 centimeters. An unusual appearance has the allium schubertii, which already blooms in April. The slim peduncles of its violet flowers are unequally long, so that the flowers are arranged in multiple ball-shaped levels. Altogether the florescence, which grows on up to 40 centimeters long peduncles, reaches a diameter of maximal 30 centimeters. Moreover particularly broad leaves distinguish this allium from other kinds. Schubert’s garlic is not hardy. Anyone, who looks for a kind that blooms in azure, is recommended the beautiful allium cearuleum. The blue globe onion or blue-of-the-heavens produces a smaller ball-shaped florescence with a diameter of about four centimeters, which blooms in June and July. The allium grows up to 40 centimeters high and can overwinter outside. The golden garlic belongs with a height of 15 to 25 centimeters to the smaller kinds of allium. The small yellow flowers bloom in May and June. 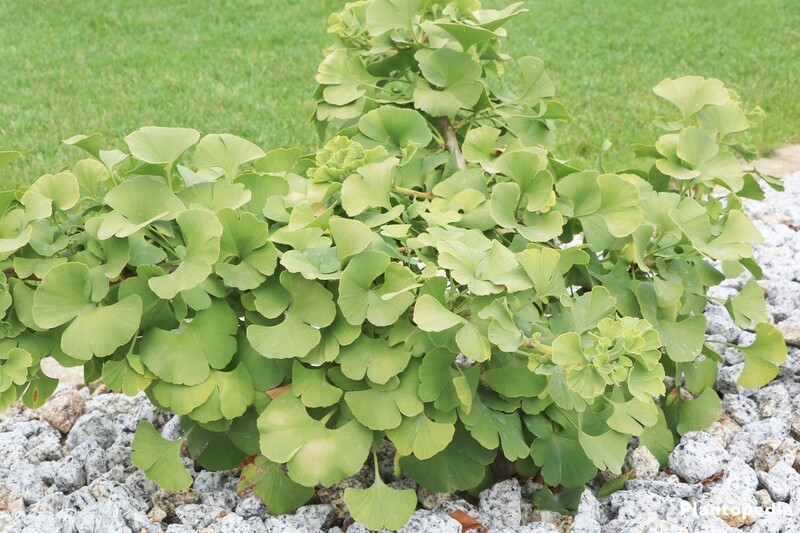 Tight leaves, which stay green for a long time, complete this attractive, hardy plant. It shows its advantages best in the rockery or the edge of a bed. With its gentle white flower the hardy allium Mount Everest reminds of a snow-covered mountain. It reaches a height of up to 120 centimeters and it blooms from May until July. The florescence with a diameter of 15 centimeters appears elegant. During the blooming period the green peduncles shine through. After the flowers are withered, the color of the seed vessels changes into golden-yellow. The allium spirale belongs to the newer cultures that bloom not before the late summer and fall. Also its leaves stay green for longer period of time. 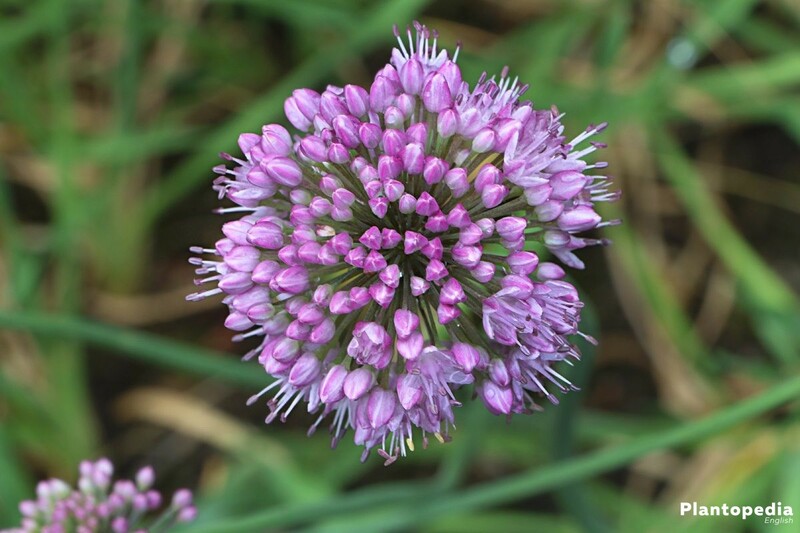 The so-called Korean aging chive distinguishes itself through its violet to pink-colored flowers, which form a small ball-shaped florescence. The herbaceous plant reaches a height of up to 50 centimeters and it is hardy.